What are Catchalls (Catchall Email Accounts)? You are here: Home › Blog › What are Catchalls (Catchall Email Accounts)? 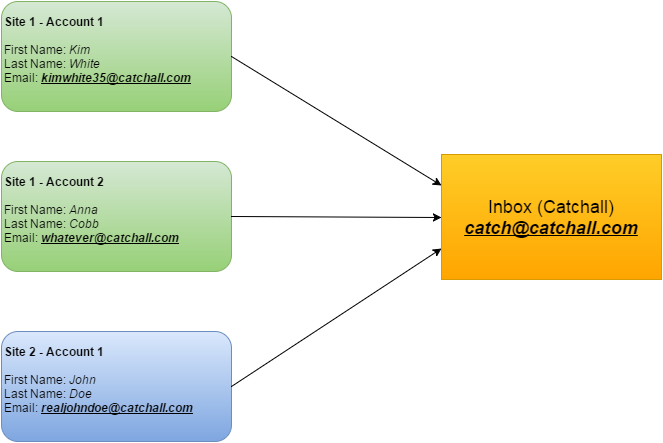 Catchalls are like a master inbox that will catch all of the emails sent to non-existent email addresses on a particular domain. For example: If your catch-all email is "catch@domain.com", you can register on the same site with "anna@domain.com" and "kim@domain.com" (and as many other aliases as you want, even tho they were never created) and receive both confirmation links in 1 mailbox. 2 What's it used for? 3 What makes catchalls better than disposable emails? 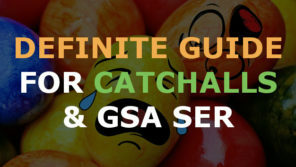 4 How do catchalls work with GSA SER and other SEO tools? That means that you can make as many accounts as you want on a single site and confirm all of them with 1 inbox. 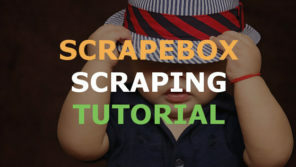 Many SEO tools require pop3 enabled email accounts to function in order to create & verify accounts on different sites. Traditionally, disposable email accounts were used (such as Gmail, Outlook, Hotmail, Yahoo, Mail.ru, etc). You would get a bunch of these accounts and use a different one for each project / campaign. 1 email = 1 account on a particular site. Catchalls are an alternative to these kinds of emails. You can setup the pop3 settings once and that is your inbox (usually it's catch@yourcatchall.com) which stays the same as long as you're using the same catchall . 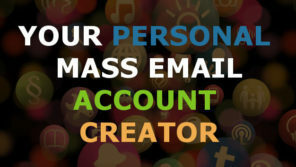 After that, you can use anything you like as the email address for account creation and all verification / account credentials emails will be sent to that master inbox. What makes catchalls better than disposable emails? 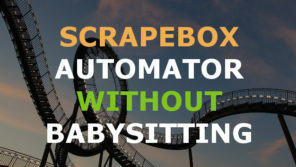 When using any disposable email, you basically have to use a new email each time you start a new project or each time you want to build a new account on a particular site. Furthermore, you need to somehow turn off the spam filter on each email or you risk the chance of missing out of some or all of your verification emails. While this sort of works, many times your emails would get banned before you had a chance to use them. Or even worse, WHILE you're using them. Not to mention that you could often experience connectivity problems. Catchalls, self-hosted or purchased through a service such as ours, are much more reliable since they're created with SEO tools in mind. You don't need to worry about spam filters (unless you're hosting them yourself) and they won't get randomly shut down without any notice like disposable emails. Many sites outright ban registration with free email accounts and only allow emails with custom domains. Since catchalls are a custom domain, they allow you to register to these sites effectively increasing your available target site list. Also, catchalls are much more "hands-off". Many tools allow you to setup your pop3 settings in once place and the email address that gets used when creating accounts in another place. With disposables, you need to change both each time you use a different email. With catchalls, your pop3 settings stay the same and you only need to rotate email accounts used for creating accounts. How do catchalls work with GSA SER and other SEO tools? Simply put, once you give GSA SER a catchall, it will automatically and correctly handle everything no matter how many projects use that same catchall. What's even better is that you can create a template which allows you to import them with just 1 click and everything automatically works. Well, it gets more complicated when you try to set this up yourself. While it's not as complicated as you might think, it's not just a matter of buying a cPanel shared hosting and a domain, creating a catch-all and blasting away. First of all, shared hosting just doesn't cut it. When you're on shared hosting (or better said, when you don't have root access), there's a firewall standing between you and the server and there's nothing you can do about it.